These are the perfect gifts for loved ones during the cold winter months. 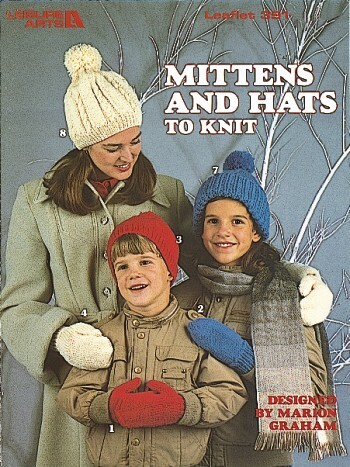 Intermediate knitters will appreciate the easy-to-follow instructions for basic mittens, bulky mittens, thumb less mittens, and three styles of hats. Softcover � 4 pages.